Разработчик: Nanjing Zerui Network Technolo Gy Co., Ltd. 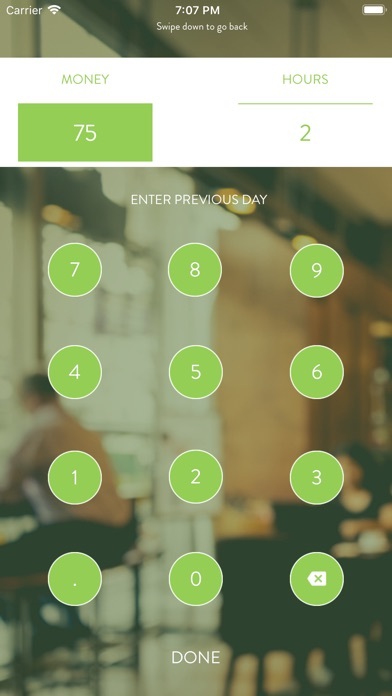 This is a very simple App for restaurant servers to help keep track and calculate daily tips and sales. 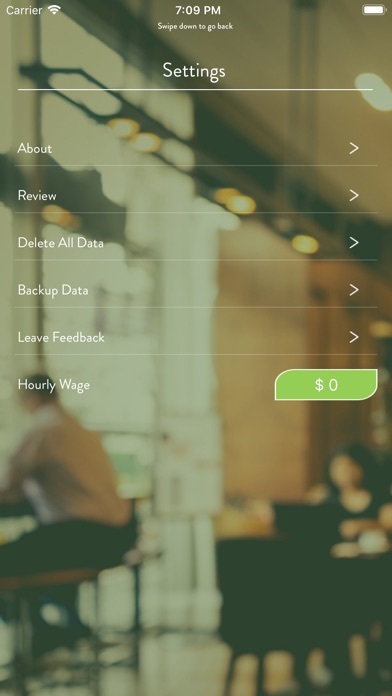 If you work in a restaurant and need to keep track of your tips try this free app! 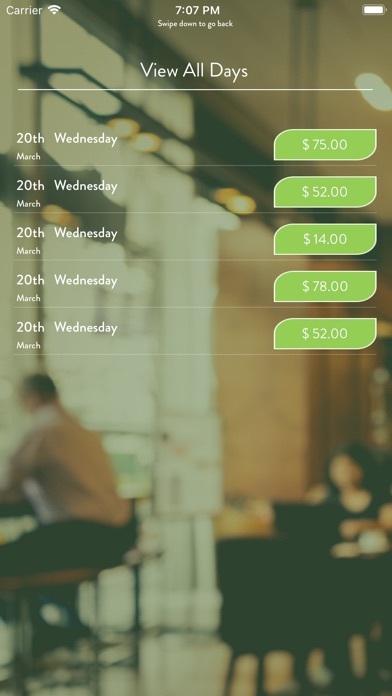 If you need details, just select the summary view to look at daily, weekly, monthly or yearly totals. 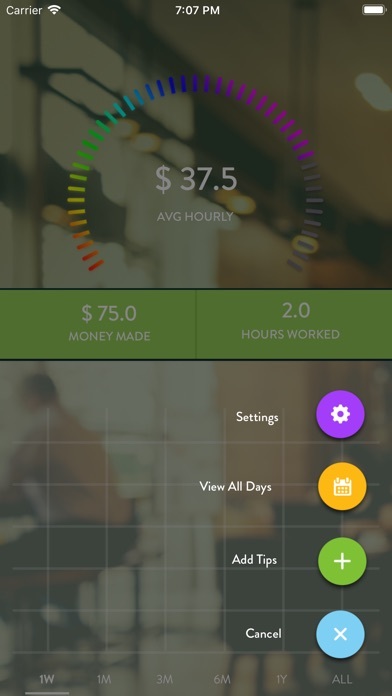 TipSee even shows you which days of the week have been your best tip tracker days. 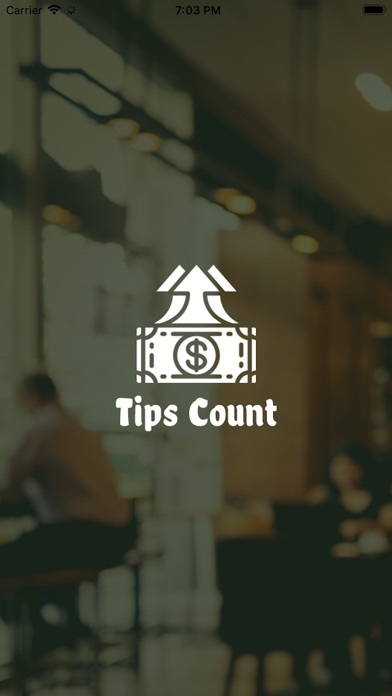 Tips Counter app was designed for quick and simple record keeping of your daily tips, but has many professional features only found on expensive apps; like auto backup, and exporting to excel or other financial packages. 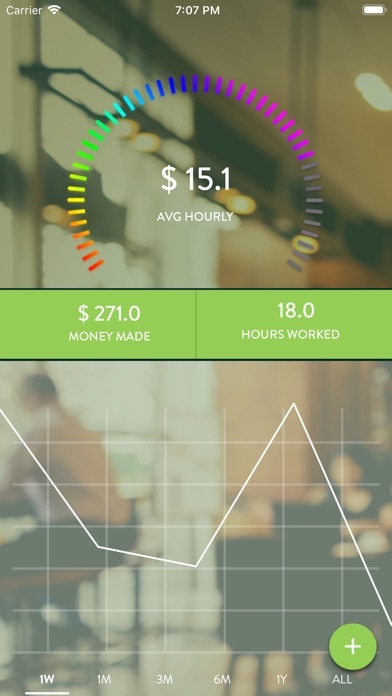 Больше Nanjing Zerui Network Technolo Gy Co., Ltd.
Nanjing Zerui Network Technolo Gy Co., Ltd.